Kaitlin Burgess is a Pro Strongman competitor who has lifted a 300 lb. stone to a 48 inch platform, can log press 200 lb. and deadlifts nearly 500 lb. But it was just a few years ago that Burgess was an out-of-shape new mom who was so scared and embarrassed that she couldn’t bear to go to a gym with other people in it. Pro competitor Kaitlin Burgess before and after discovering Strongman. Burgess weighs about the same in both pictures. So Burgess found herself in a CrossFit gym, going in between classes to work with the owner to avoid a group setting. It was immediately obvious that Burgess, whose dad was a bodybuilder and brother was a college football player, was really strong. But when Pro Strongman competitor Bryan Barrett tried to convince Burgess to do one of his local competitions she blew him off. Again and again. But the newly single mom didn’t just take an interest in Strongman. Burgess also rekindled her old partying ways, as a mechanism to cope with depression. She was surrounding herself with people, drinking and socializing as a way to get back on her feet. In reality, she was sabotaging all of those efforts. “I remember Bryan broke me down. He said, ‘Hey, I’m not telling you how to live your life, but if you quit drinking and partying you’d be really good [at Strongman],” said Burgess. 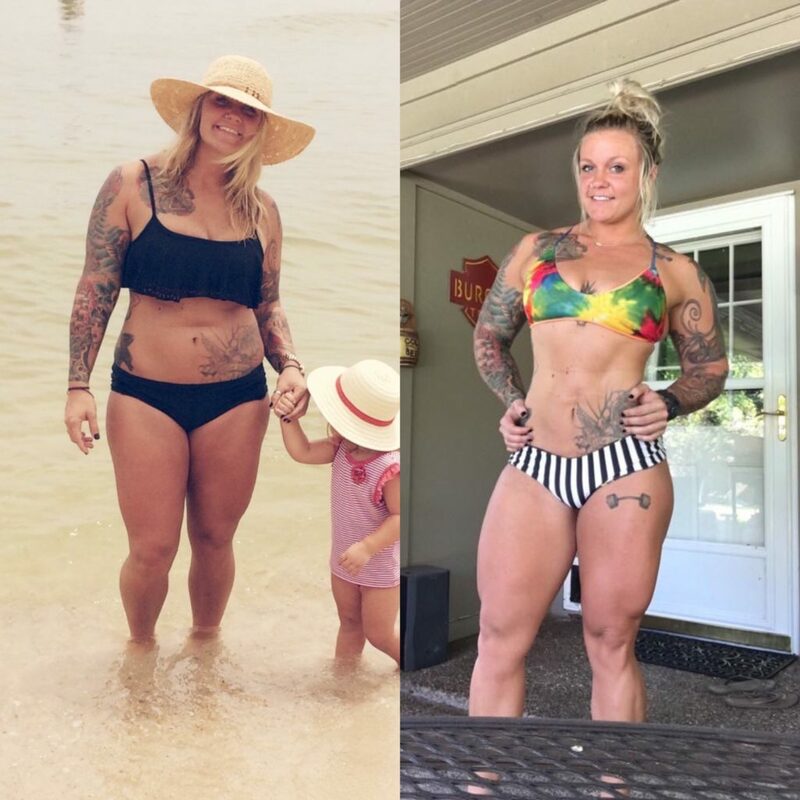 It’s even more impressive watching Burgess, who recently picked up two more pro cards at Strongman Corporation Nationals, when you consider all the things she now juggles. In addition to working at an emergency room in Texas, Burgess bartends at night and gets up some mornings to train other athletes at Arlington Strength, at 5:45 a.m.
And with that, a body-image change as well. Burgess, who sits at 200-lb. training, competes as both a heavyweight and middleweight woman, depending on the level of competition. “A lot of women are afraid of bulking. 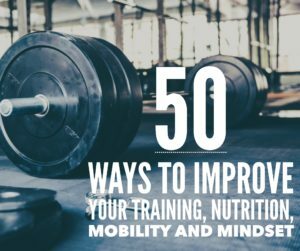 When I started lifting heavy weights, benching, learning to implement Strongman and putting weight on the bar and log, the fat melted off of me. I’ve lost like eight pants sizes, but I weigh about the same,” said Burgess, who will cut to around 180 lb. when necessary for competitions. And Burgess has no problem proving it. A few months ago, after overhearing a guy say he “had a weight class” when referring to women he dates, Burgess took to her Facebook page to post a bikini picture with enviable abs. “Hey bro here’s your 200 lb. weight class!,” Burgess posted. She made a statement at this year’s Arnold as part of the first-ever Pro Strongwoman competition, finishing 2nd overall. 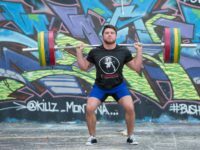 The historic event, which will finally put the women on the same stage as the men —who get to travel and are paid thousands of dollars — is a significant step forward in an emerging Strongman sport. And Burgess hopes it’s only the beginning in forging a new wave of female Strongman competition. 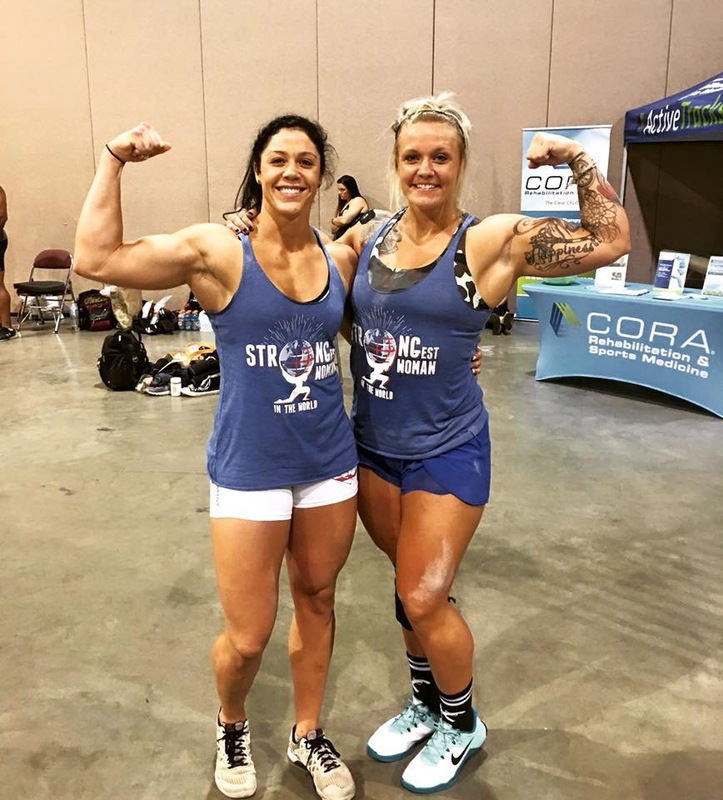 “I think a lot of people think Strongwoman [competitors] are all fat or bulky” Burgess said. “And there are some heavyweight Strongwoman [athletes] who are big and not exactly the fittest. But there’s [weight] classes. 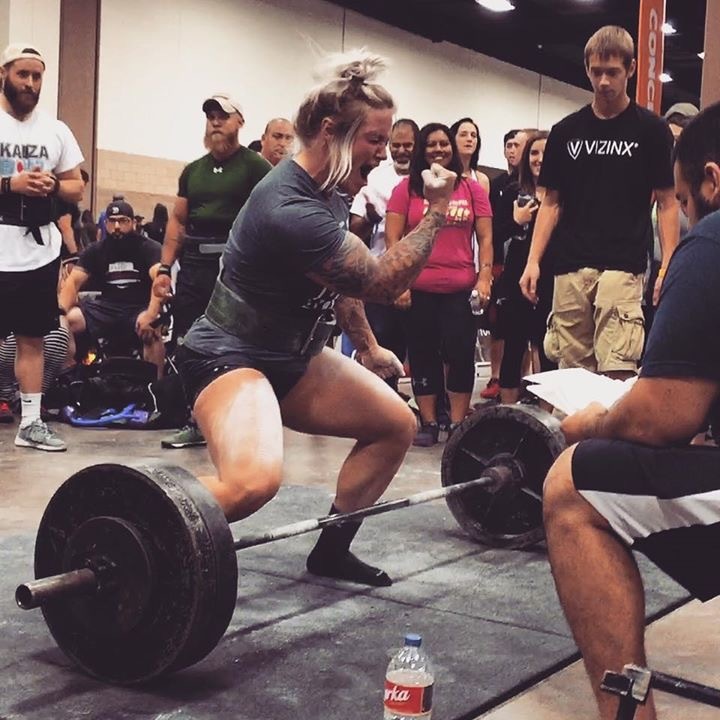 arnold, body image, kaitlin burgess, strongman, strongwoman. Bookmark.